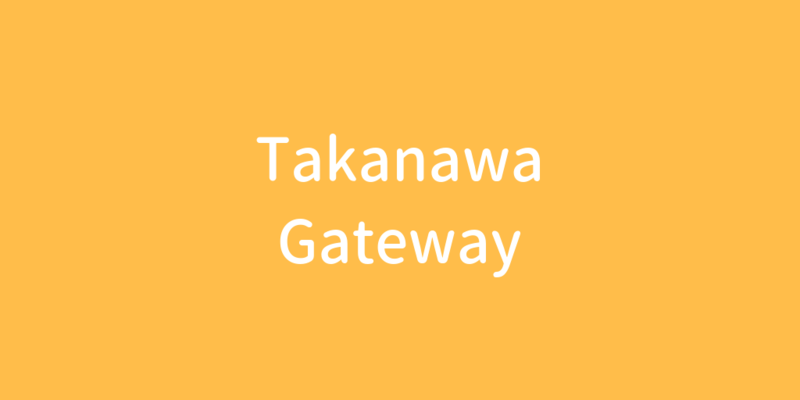 A new station opening on Tokyo’s Yamanote Line in 2020 will be named Takanawa Gateway, railway operator JR East announced Tuesday. JR East, also known as East Japan Railway Co., said the name of the station, under construction since February last year and located between the Shinagawa and Tamachi stops in central Tokyo, was decided based on ideas submitted by the public. Located close to Tokyo’s Haneda airport, the stop will be the 30th station on one of the busiest commuter lines in the metropolitan area. It is scheduled to open tentatively in the spring of 2020 ahead of the Tokyo Olympic and Paralympic Games, with full operations beginning in 2024.